Dimensions 0.75 by 8.50 by 10.75 in. About: In 1984 America celebrated the one hundredth anniversary of the first successful roller coaster device: La Marcus A. 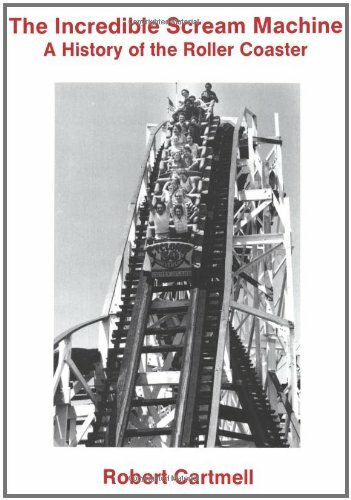 About: In 1984 America celebrated the one hundredth anniversary of the first successful roller coaster devi.